IT'S FRIDAY and Spring is definitely on it's way! 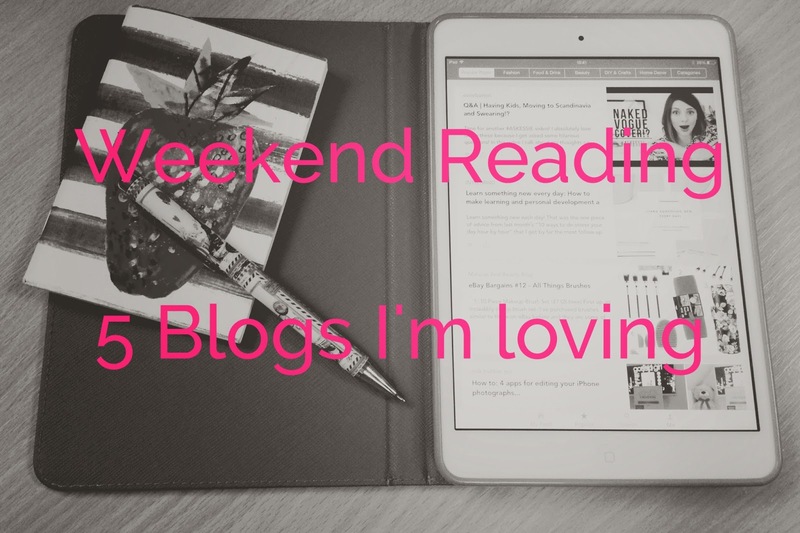 Here are my weekend reading suggestions! 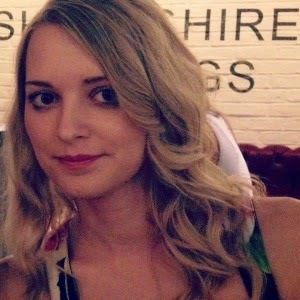 Paris by Friday - This is a massively new blog that I would really recommend checking out! It's beautiful! I found these next two blogs via The Life of Bon so it's only fair to give credit where it's due! Both award me serious giggles especially for their outspokenness! The Nectar Collective - Melyssa covers a lot of different topics on her blog but she has a lot of helpful information and advice.